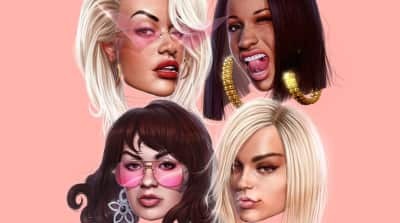 Charli XCX, Cardi B, Rita Ora and Bebe Rexha share their new single. 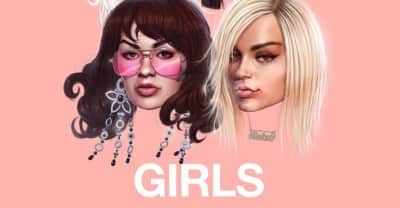 Charli XCX's new single "Girls" will be here this Friday. Watch Bebe Rexha and Lil Wayne in Rexha's video for her song "The Way I Are (Dance With Somebody)."